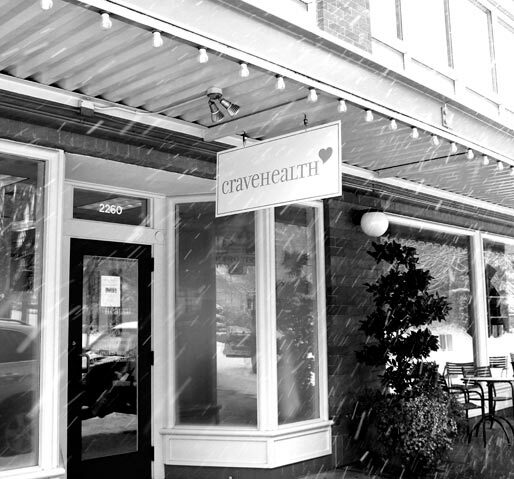 Crave Health is a private nutrition practice in Kirkland, Washington focused on individual nutritional counseling and education for general wellness and specific health issues. We believe in individualized, evidence-based care, designed to fit your life and want to support you and your family in your endeavor for the healthiest lifestyle. Take your time to get to know more about us, our training and about Crave Health's services. If you have any questions, please don't hesitate to contact me!